Hoda Kotb Gushes About Motherhood With Baby Daughter Haley — See What She Revealed! Having come to grips with likely not being able to carry a child due to treatment for a 2007 breast cancer diagnosis, Hoda Kotb’s parenthood dreams became reality in February when she adopted her baby daughter, Haley Joy. The new mom gushed to Closer Weekly, that motherhood has shaken up her world, but she’s loving every minute of it! "Motherhood is — it’s the best job I have ever had in my life, ever," Hoda, 52, tells Closer Weekly. "Sometimes you think that window passed, a lot of times you think, well, I missed that but that is OK," she explains to the magazine. "I was always like, but that is OK, I will teach school or that is OK, I got nieces, yeah, oh, that is OK and then all of the sudden I thought, well, why can’t I try? At least say it out loud and then see what happens. I think the challenge is saying it out loud. Then you realize, OK, now I have something I am going to go for." MORE: Hoda Kotb's Latest Mom Confession Is So Relatable! Hoda’s new routine has her waking up extra early to give Haley her first feeding. Then, by 5:15 a.m., she heads to the Today set. It’s no wonder why Hoda says sleep may be the biggest adjustment with having Haley. "I was going to say not sleeping, but I have to tell you — the biggest adjustment is I just didn't know there was that much room in a house for that much joy. I have to say it — I didn't know I could feel like this but I am so tired, I am so happy!" At work, Kathie Lee Gifford, 63, has also smoothed her co-host’s transition to her new life as a working mother. "I knew that she would be the greatest mother in the world," Kathie Lee tells Closer. "I used to say to her all of the time, Hoda, my God, you were made to be a mom. She is so loving anyway and that is all children need is just unconditional love." MORE: Get All the Details on Hoda Kotb's Love Joel Schiffman! "I have had a lot of great moments in my life and there is nothing that even compares one-tenth to what this is," Hoda tells Closer. "It is as if — there is that saying, I was blind but now I see. You cannot believe what you have been missing until it’s in your eyes." 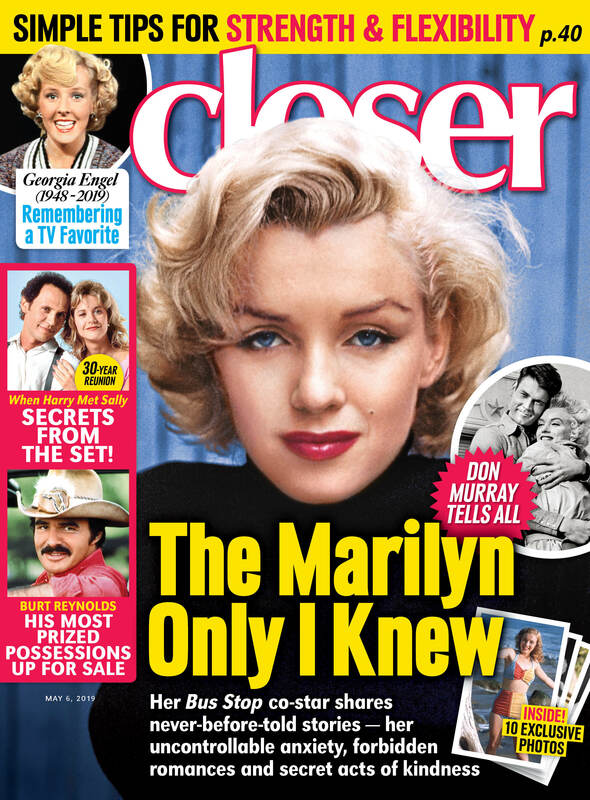 For more from Kathie Lee and Hoda, pick up the new issue of Closer Weekly, on stands now! Click through the gallery below to baby Haley’s cutest photos!